In 1999, Congress passed Public Law 106-50, which established the Veterans Entrepreneurship and Small Business Development Act. goal was to generate 3% of the total value of all prime contracts and subcontract awards to be set-aside for owned and controlled Service-Disabled Veteran-Owned Businesses. Congress continued to recognize the needs of U.S. Veterans by passing the Veterans Benefits Act on December 16, 2003. The Veteran Benefits Act was a specialized procurement program that gave federal procurement officers the ability to restrict the competition to Service-Disabled Veteran-Owned Small Businesses. These contract set-asides would be awarded to these Service-Disabled Veteran-Owned Small Businesses that could meet the criteria of the procurement program. 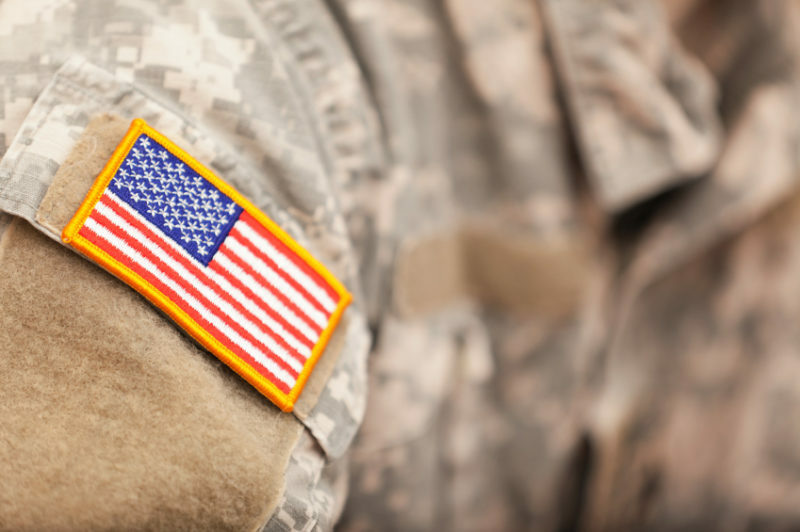 Once passed by Congress, the Small Business Administration (SBA) established a program now known as the Service-Disabled Veteran-Owned Small Business Concern Program (SDVOSBC). Developing capabilities and enabling systems to drive performance and outcomes. Most businesses seeking federal contracts are oblivious to the benefits that the federal government currently have available to them. When registering for the Service-Disabled Veteran-Owned Business Concern Program it is important that all the required documentation is provided. Not providing the proper documentation or completing the registration properly can completely derail the efforts of the applicant. To ensure a business provides all accepted documentation for certification, most businesses decide to use a third party registration firm to help facilitate the process. A business must first be registered in System for Award Management (SAM) to be approved to receive federal contracting awards. SAM Registration must be completed before a Service-Disabled Veteran can register his or her business at VETBIZ.gov. In July of 2012, SAM replaced the past procurement website of CCR.gov (Central Contractor Registration) to start the merger of all government procurement websites. According to SAM.gov, FBO.gov, WDOL (Wage Determinations Online), eSRS/FSRS (Electronic Subcontracting Reporting System/FFATA Sunaward Reporting System), and CFDA (Catalog of Federal Domestic Assistance) are said to be incorporated into SAM in 2013 and 2014. US Federal Contractor Registration will register your business in SAM as well as create your VETBIZ.gov registration to qualify your business in the Service-Disabled Veteran-Owned Small Business Concern Program (SDVOSBC).